Each year on World AIDS Day, we reflect on the remarkable progress that has been made against HIV. Indeed, we have come a long way since the disease now known as AIDS was first reported in 1981. The second path to developing an HIV vaccine involves the assumption that a particular type of an immune response would be protective against HIV infection and designing a vaccine to specifically induce such a response, in this case using broadly neutralizing antibodies(link is external) (bNAbs). 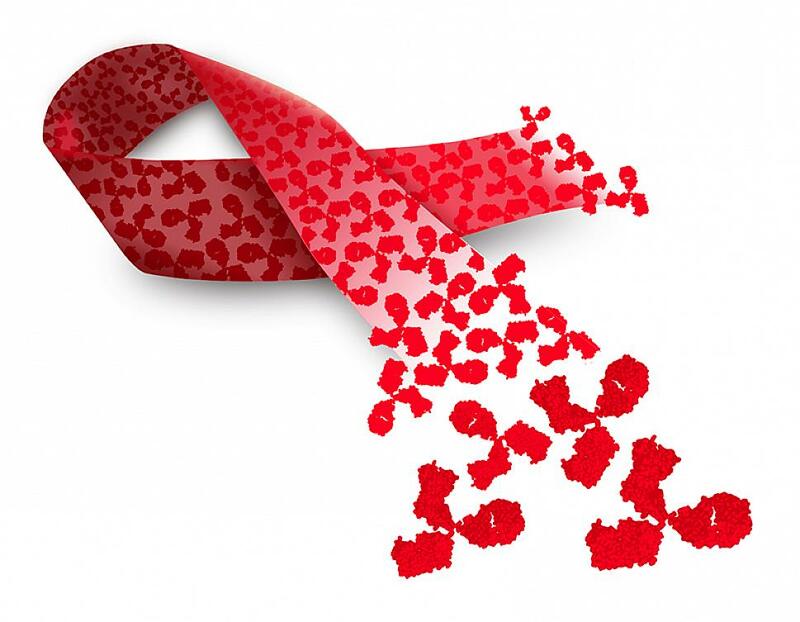 Some people living with HIV naturally produce bNAbs, albeit too late after infection to clear the virus. Scientists have isolated several varieties of bNAbs from people living with HIV that have been shown in the laboratory to inhibit most HIV strains from infecting human cells. NIH-funded scientists are working on an experimental bNAb treatment together with an immune stimulatory compound that may target the viral reservoir—populations of long-lived, latently infected cells that harbor the virus and that lead to resurgent viral replication when suppressive therapy is discontinued. Early, promising results in animals, published in Nature in October(link is external), may inform strategies to achieve sustained, treatment-free viral remission in people living with HIV.